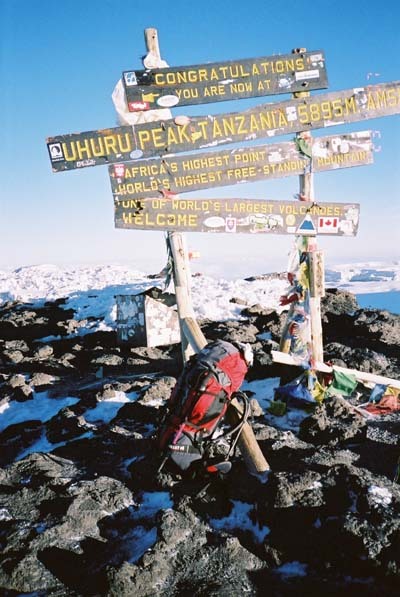 In eastern Africa, bordering the countries of Kenya and Tanzania, lies the tallest mountain of the African continent, Mt. 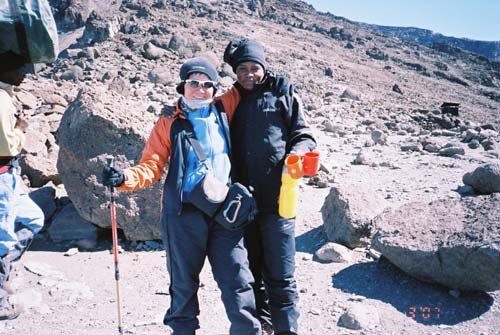 Kilimanjaro. 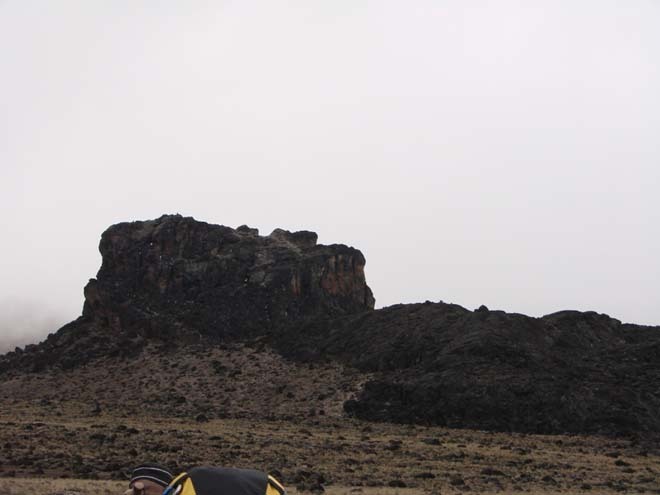 With its summit at an elevation of 5895m, and standing solidly amidst the African grassland, it is one of the tallest freestanding mountains in the world. It is an extinct (or dormant) volcano while its summit is snow-capped all year bound and it is one of the few places where tropical glaciers are found. 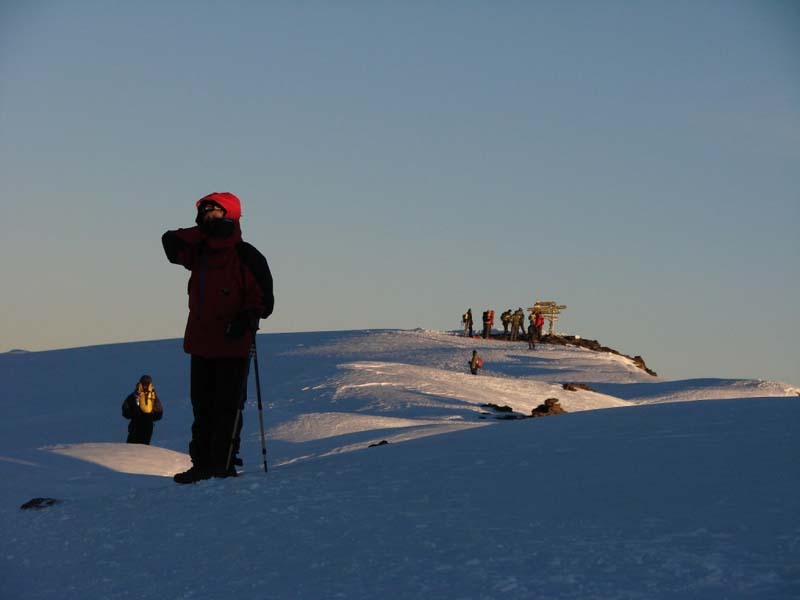 It is also the only one among the ‘Seven Summits’ (highest point of the 7 continents) that is not solely restricted to professional climbers, and amateur adventurers, with the assistance of commercial tour organizers, can also enjoy the view from the top and the sense of fulfillment after some days of strenuous trekking. 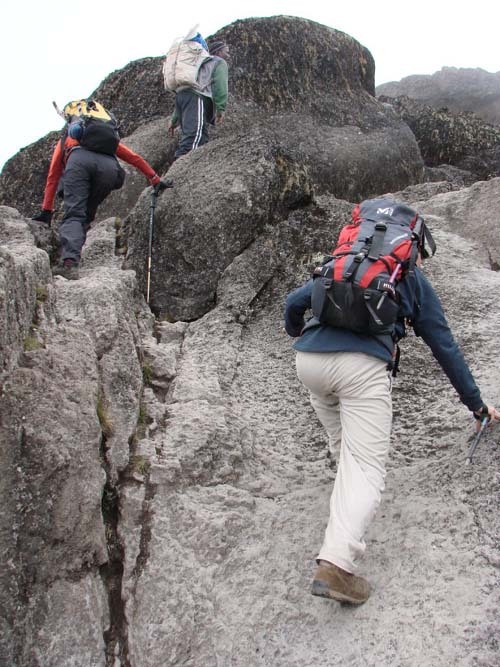 It goes without saying that a trek of this scale is still not an easy or casual undertaking, even with the hiring of guides (which are compulsory by the national park regulations) and porters to reduce the risk and hardship. 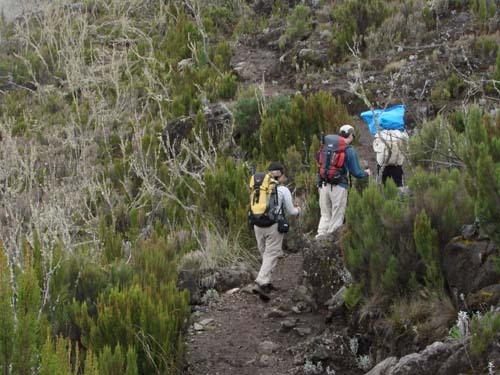 Travelers are advised to be suitably equipped and be prepared well physically and mentally before attempting the trek. 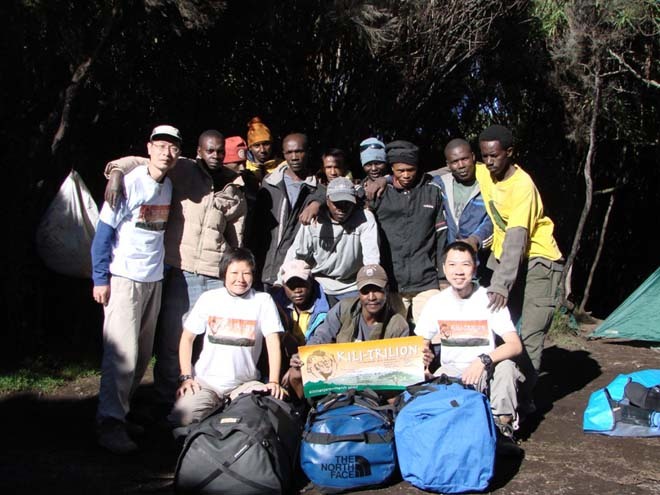 In March 2007, after years of contemplation and preparation, we realized our dreams to climb and reach the summit of Africa. Mt. 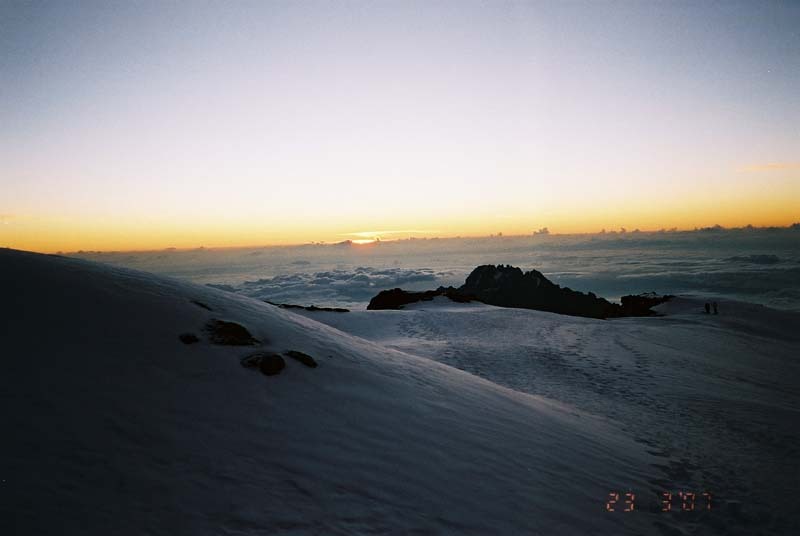 Kilimanjaro is usually approached from its southern side in Tanzania. 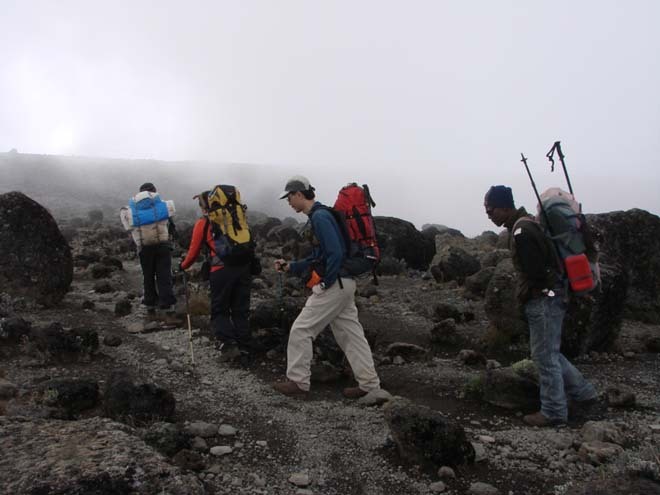 The common staging points for the trek to the mountain are the towns of Arusha and Moshi in northern Tanzania. Both are within one day’s bus journey from the international airport in Nairobi of Kenya, where there are international flight connections with many cities in the region as well as European and Asian countries. 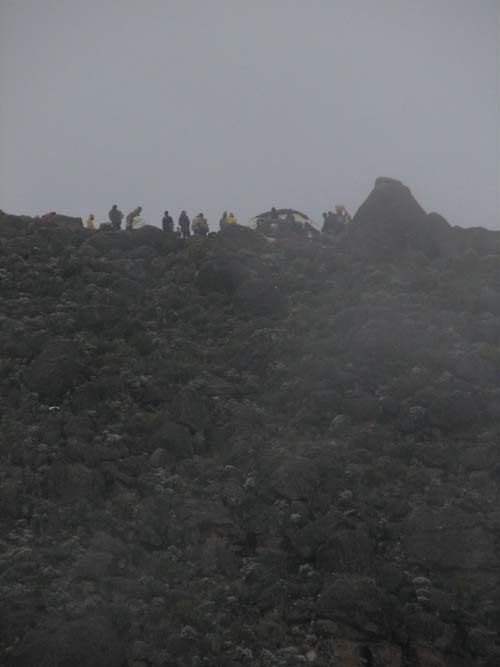 There are several possible routes going up the mountain. 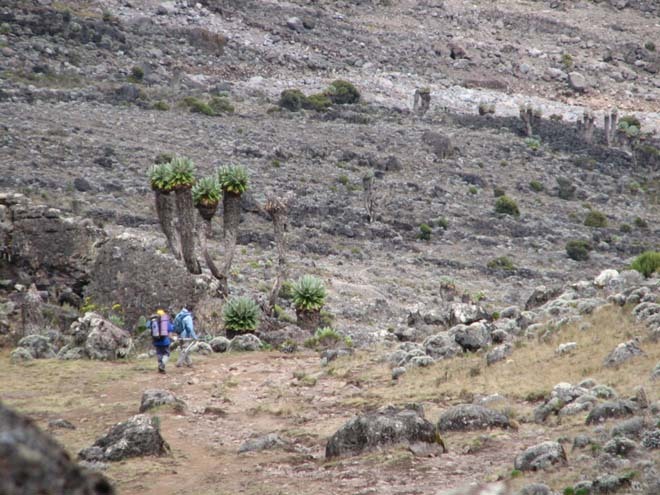 Most travelers go by the Marangu Route, which usually takes 4 days to reach the summit and has mountain huts for climbers to stay on the route. 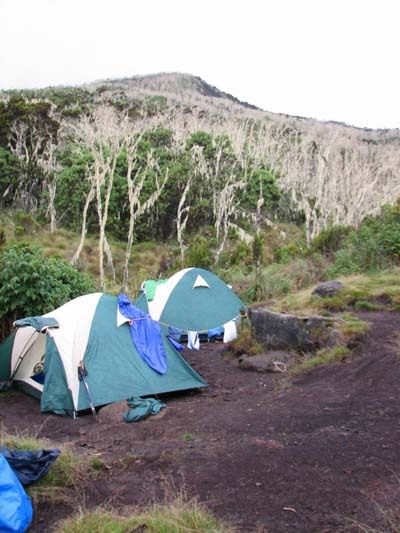 We, however, choose to go by the Machame Route which requires us to stay in tents and use 5 days to reach the top. 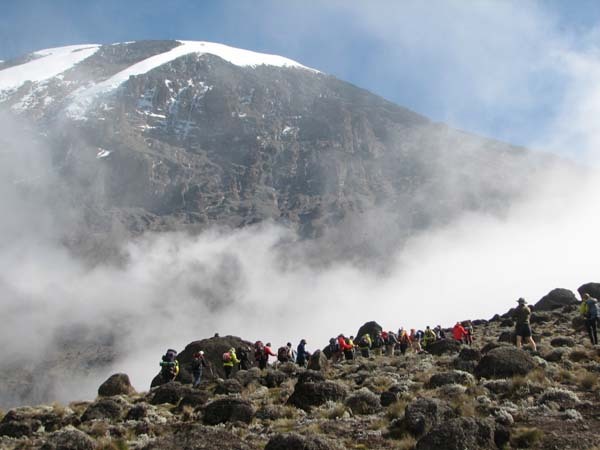 Though longer in length and time, and cost more for the national park permit fee, additional supplies, equipment, and porters, this route with more graduate ascent in altitude offers better acclimatization to the altitude and reduces the chance of acute mountain sickness. Also, the scenery on the route is more varied and the trek is more interesting. 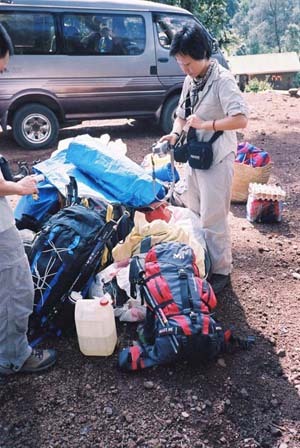 A small van takes our team of 3 climbers with our equipment from our hotel in Arusha to the Machame Gate of Mt Kilimanjaro National Park, where we completed the registration requirements and meet with our whole support crew of a cook, 9 porters, an assistant guide and a leader guide. The start of the trek. Altitude about 1920m. It starts in the rainforest with a clearly marked track. 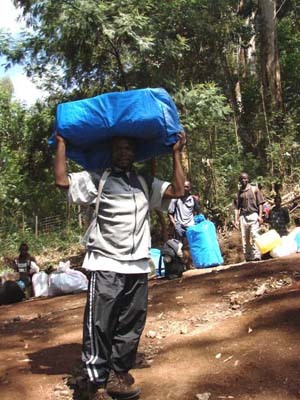 Our porters are carrying the loads on top of their heads in a common local way of load-carrying. 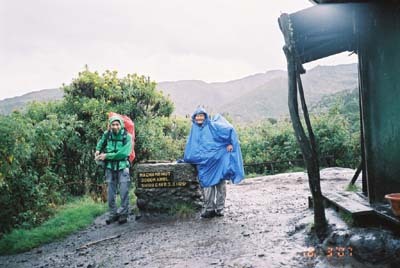 After 4 or 5 hours we reached the Machame Huts (altitude ~3000m) which is the campsite for Day 1, in rather heavy rain. We have emerged above the rainforest and enter the heather zone. 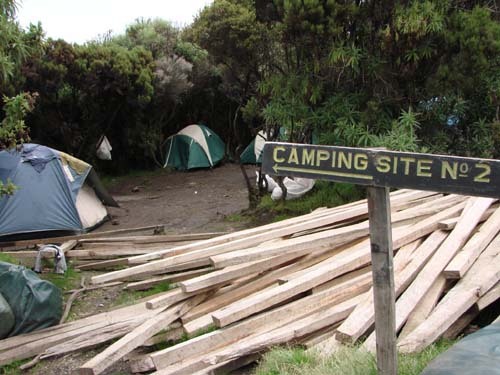 This is Camp site of Day 1 at Machame Hut. 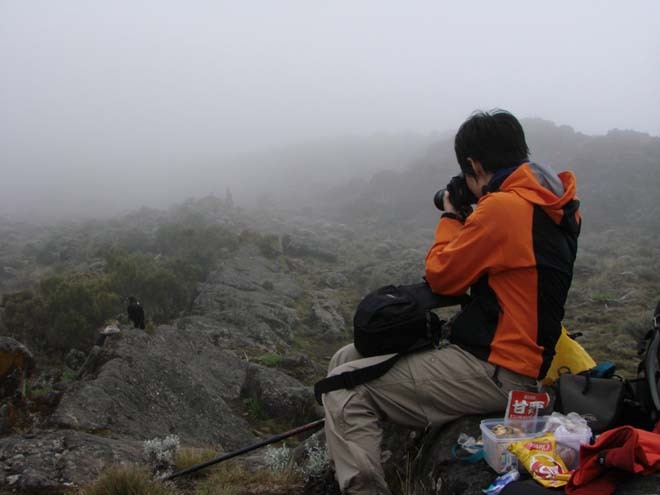 We continue going up the ridge, heading towards the plateau at the western side of the mountain. We stop at this rock cropping to enjoy our pack lunch with this bird, a White-napped Black Raven. 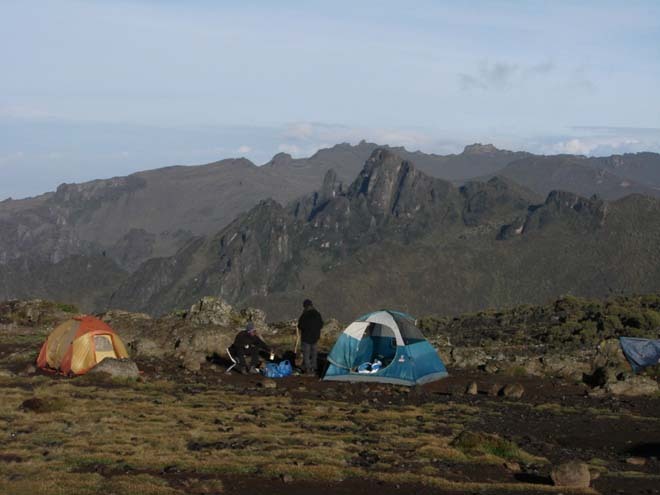 The camp site at Shira Hut (3840m) on Shira Plateau, which is a fairly open and exposed ridge, with view to the western side of the mountain. 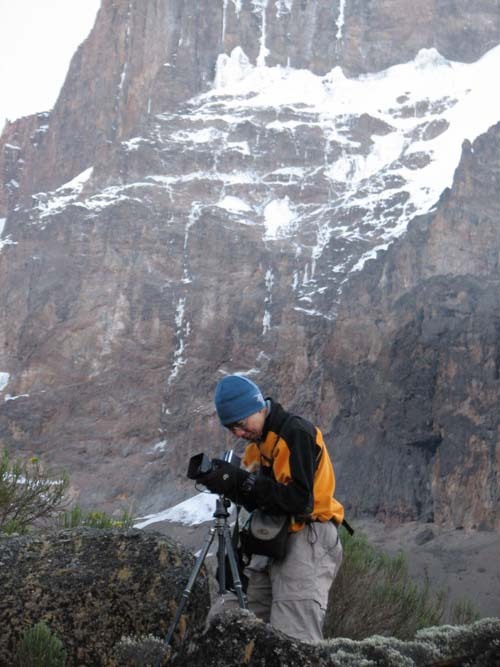 More gradual ascend to a lava tower at 4600m for acclimation during the day. There is no more vegetation in the alpine zone at this altitude. This is the lava tower. On the way down to the day’s camp site at Barranco Hut (~4100m). This plant is the Giant Groundsel. The 5-stars of China flying at camp site. The day begins with a early morning photographic session before the rays of the rising sun reach the valley. On the way up, looking back down on the previous campsite. 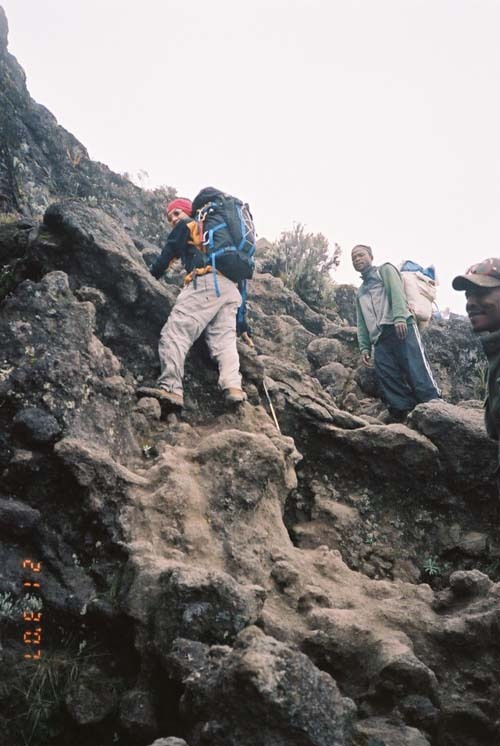 A most interesting section so far with some scrambles up the ridge called the Barranco Wall. 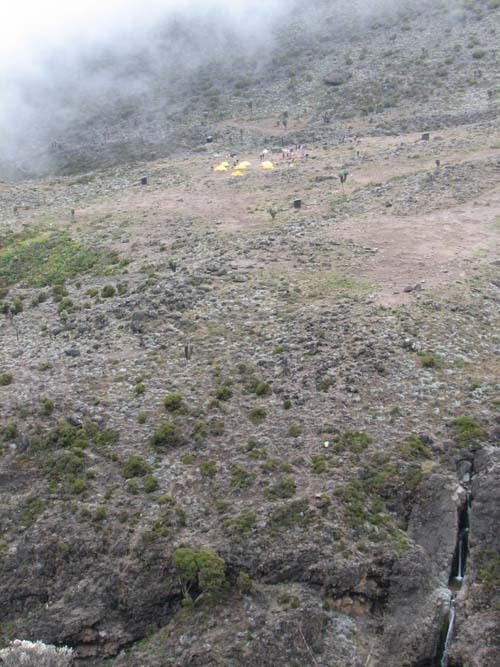 The tent area on the next ridge is the campsite for the day at Karanga Valley (~4200m). The name is not entirely correct since it is located on the ridge. 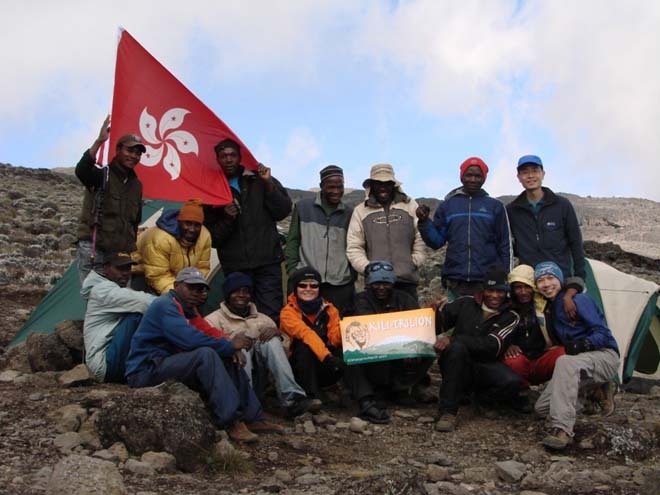 The whole team together under the HKSAR flag at camp. 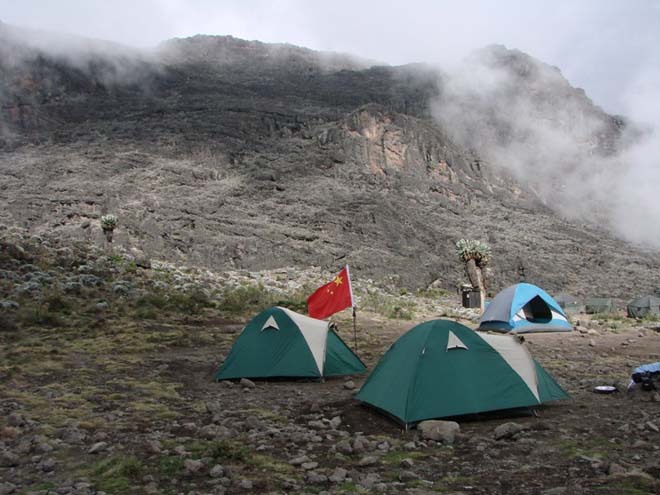 Today is the extra acclimatization day, the camp site is reached at lunch time and the afternoon is free for resting and relaxing. As one will expect, there is no way to charge one’s electronic gadgets on the mountain. 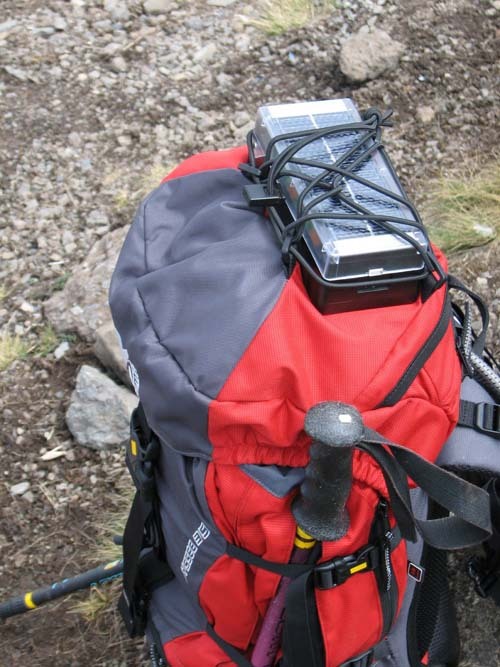 We experiment with this solar power charger to recharge AA batteries for our digital camera. The mountain is looming in front of us. Another party is making an early start ahead. 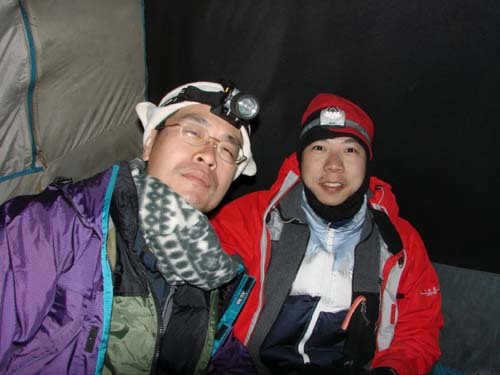 After more than 6 hours in darkness, we finally reach the Stella Point (~5720m) at the crater rim in time for the sunrise. The view is incredibly beautiful and beyond description. 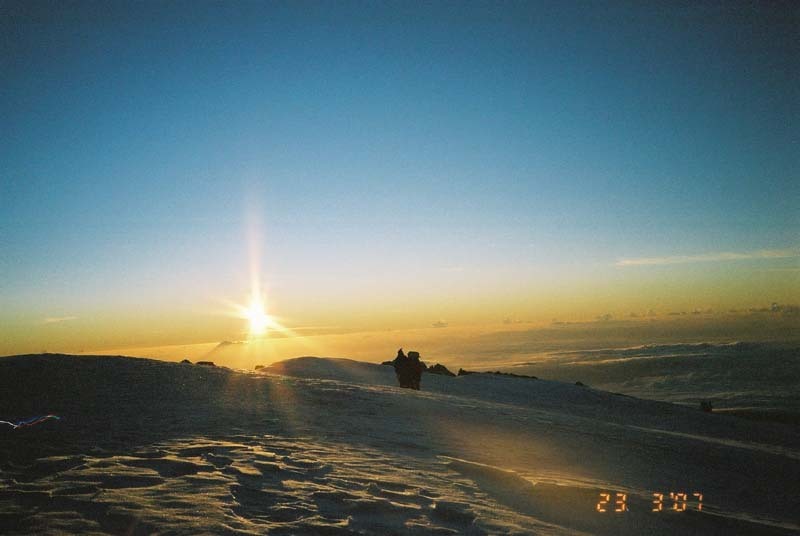 Yet we are not to linger around for too long, for the rising sun will make the snow more slippery when the temperature rises, making the walking more difficult and dangerous. 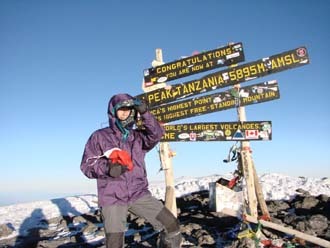 Finally, at 0645 hours local time 23 March 2007 we are at the top of Africa. 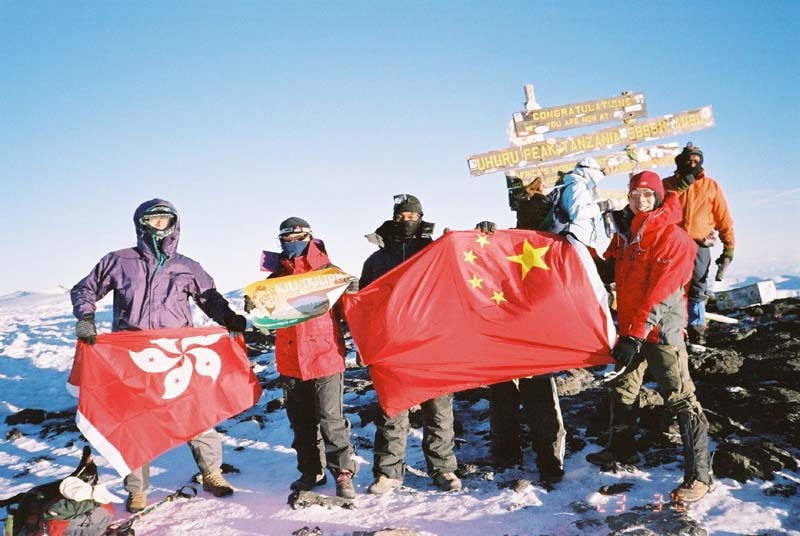 We are not the first party from China or Hong Kong to reach the top, but maybe we have the biggest China and HKSAR flag at summit ever. We only stayed for 15 minutes at the top and hurried down. 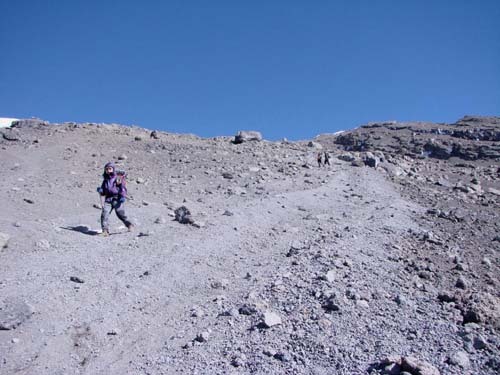 The route down the scree slope is not easy after hours of trekking. A welcomed juice drink is enjoyed back at camp. 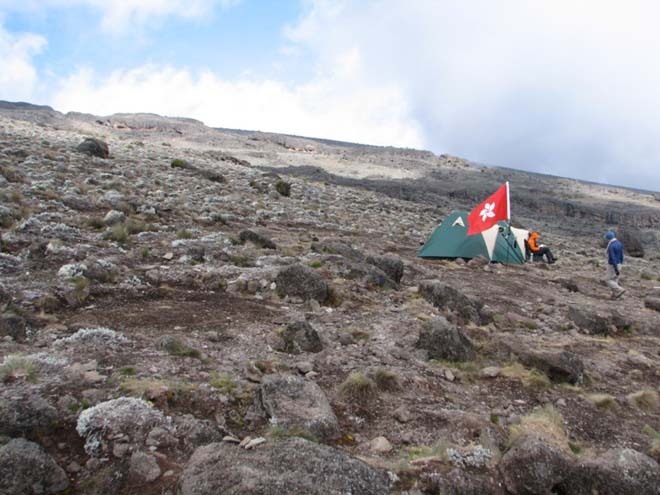 After a short rest, we spend 3 hours to go down to the last camp site in Mweka Hut (3000m), back below the treeline. A group photo with the whole crew after our successful summit bid. 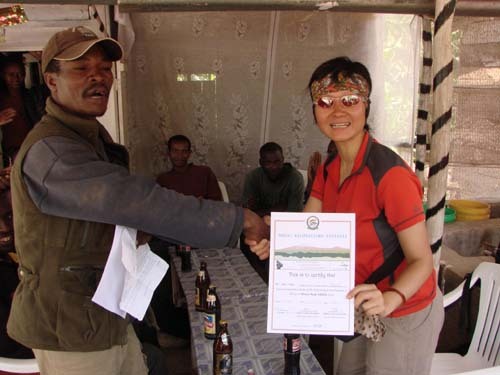 Less than 3 hours of walk and we are down at the park office at Mweka Gate, to get the summit certificate, and a bottle of beer (or Coke) to celebrate.